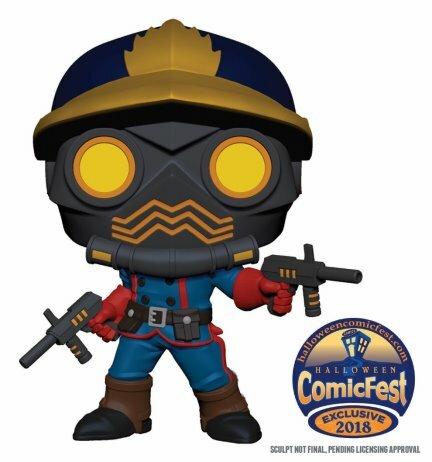 (Baltimore, MD) — (June 14, 2018)— Halloween ComicFest is proud to announce the upcoming release of this year’s Halloween ComicFest PREVIEWS Exclusive (PX) collectible figures, available only during the event on Saturday, October 27th. The new Star-Lord PREVIEWS Exclusive (PX) Funko POP! 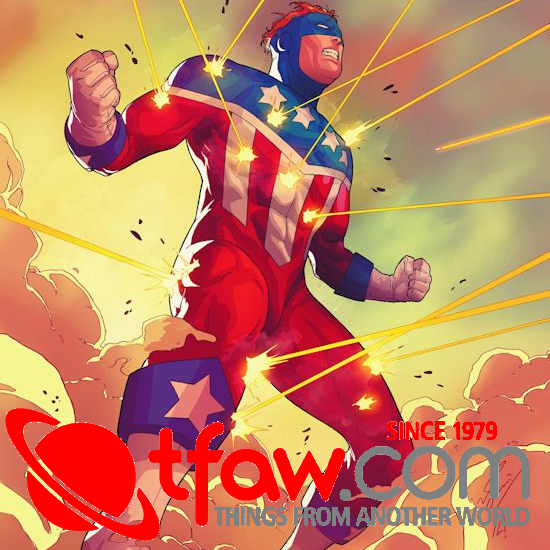 Figure (APR188339; SPR $11.99) leads a team of intergalactic warriors! 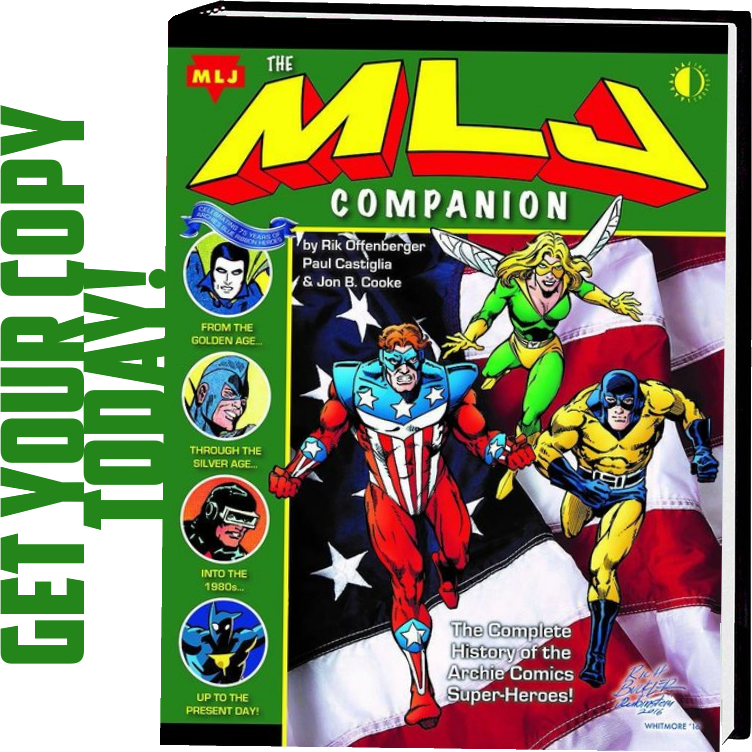 In the aftermath of the Phalanx invasion of the Kree, Star-Lord decides to form a team of interstellar heroes that will be proactive in protecting, rather than reacting to crises: The Guardians of the Galaxy! 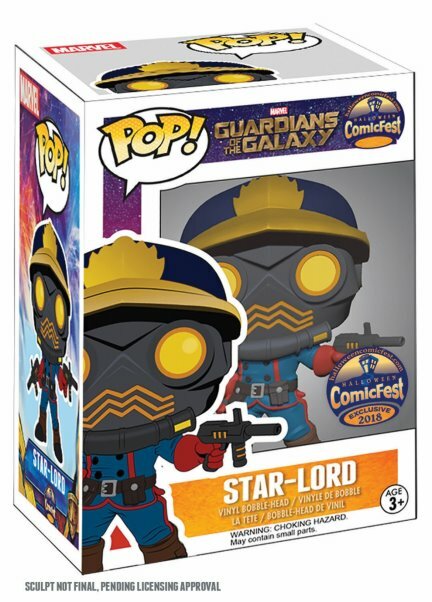 Based on his appearance in the Guardians of the Galaxy series by Dan Abnett and Andy Lanning, this exclusive POP! figure features Peter in his signature full-face mask with his laser guns drawn and ready. Beast Kingdom has paired up with Marvel and Diamond to offer fans a line of mini Egg Attack figures inspired by the merc with a mouth, Deadpool! 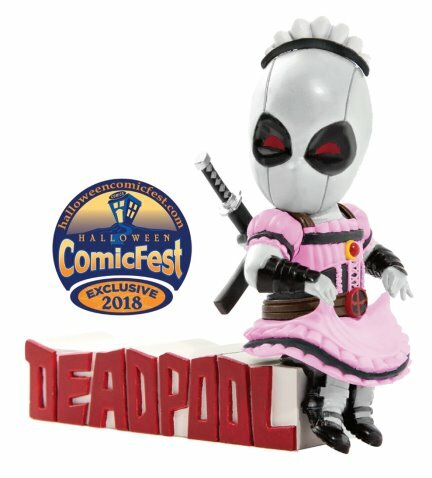 The PREVIEWS Exclusive Deadpool Servant X-Force Figure (MAY188578; SRP $16.99) features a sassy, subservient Deadpool figure finished with exclusive paint deco of Deadpool in his X-Force outfit with a pink maid uniform over top! 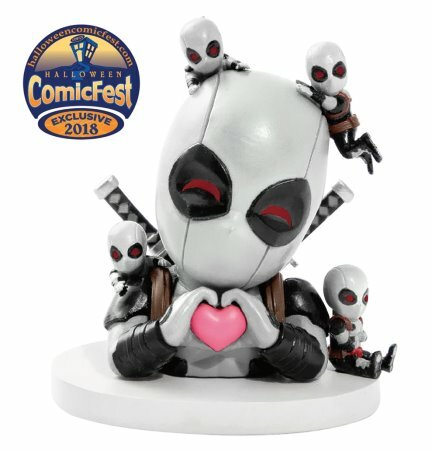 The PREVIEWS Exclusive Deadpool Day Dream X-Force Figure (MAY188577; SRP $16.99) features a cheerful, daydreaming Deadpool figure, with both Deadpool and all his little Deadpools finished with exclusive paint deco of his X-Force outfit. 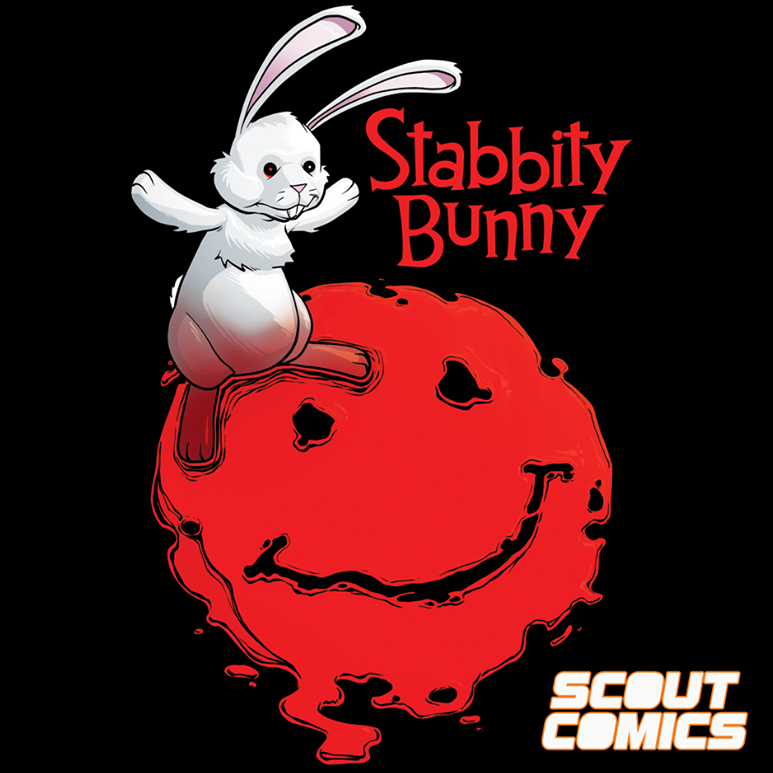 These PREVIEWS Exclusive figures will only be available in extremely limited quantities on Saturday, October 27th from participating Halloween ComicFest stores. Fans are encouraged to visit their local comic shop to pre-order their own Star-Lord Funko POP! And Deadpool mini Egg Attack figures. 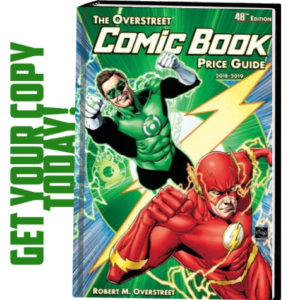 To find a comic shop near you, visit www.comicshoplocator.com.